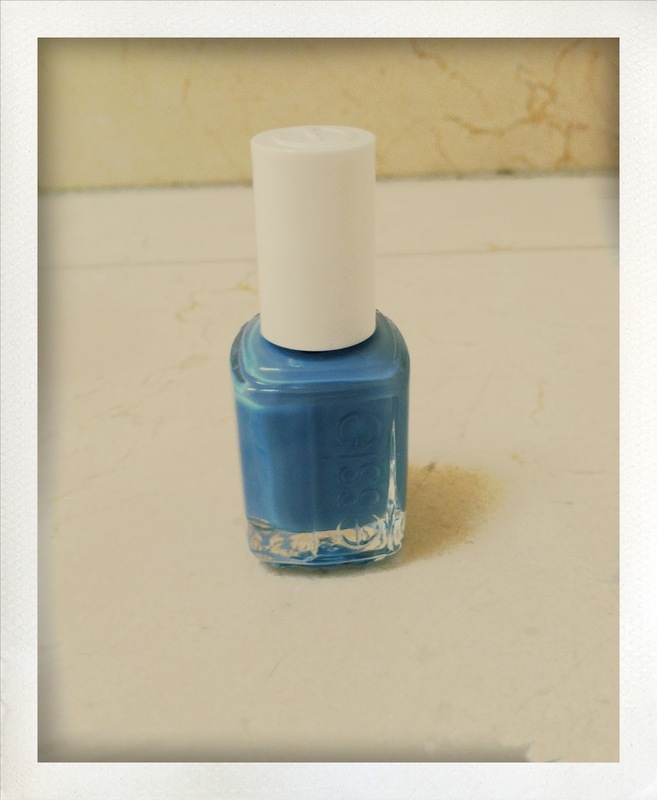 I think I'm definitely in a blue mood for Summer. 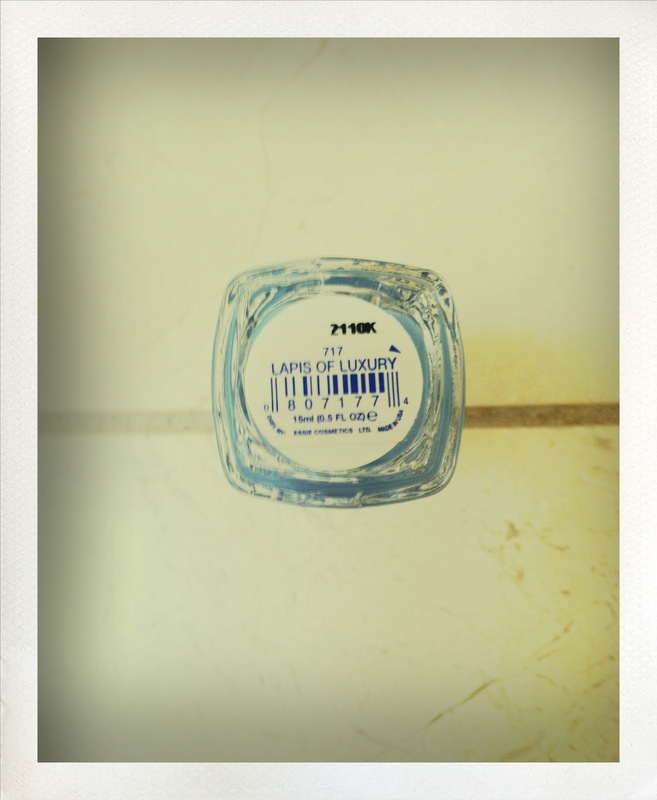 I've noticed how many shades of blue polish I've been buying. I picked up this shade because I went back to get another bottle of BIKINI SO TEENY and they were out. I think LAPIS OF LUXURY is similar but without the sparkle/shimmer. It is more opaque. I really like BIKINI SO TEENY but found myself rolling the bottle back and forth often. It seemed to dry out fast and get thick. I had to close the bottle every second nail in order to work with the consistancy better. Be patient with this product the color is Amazing!